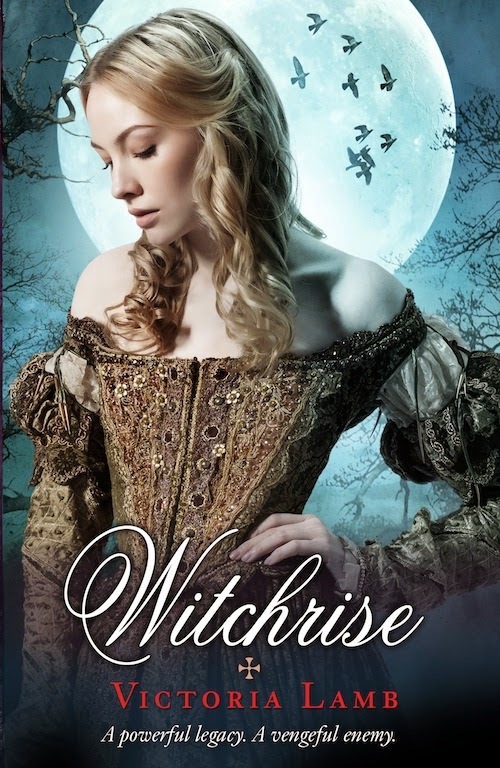 For US and Canadian readers only, this is an excellent opportunity to get your hands on a free copy of WITCHRISE. 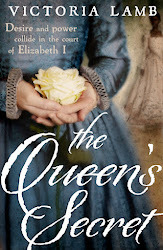 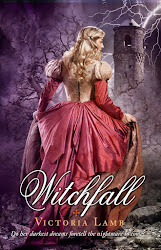 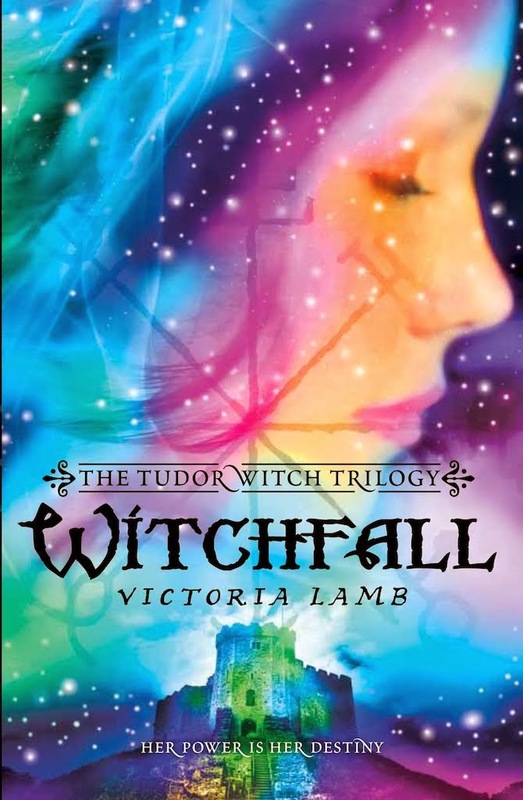 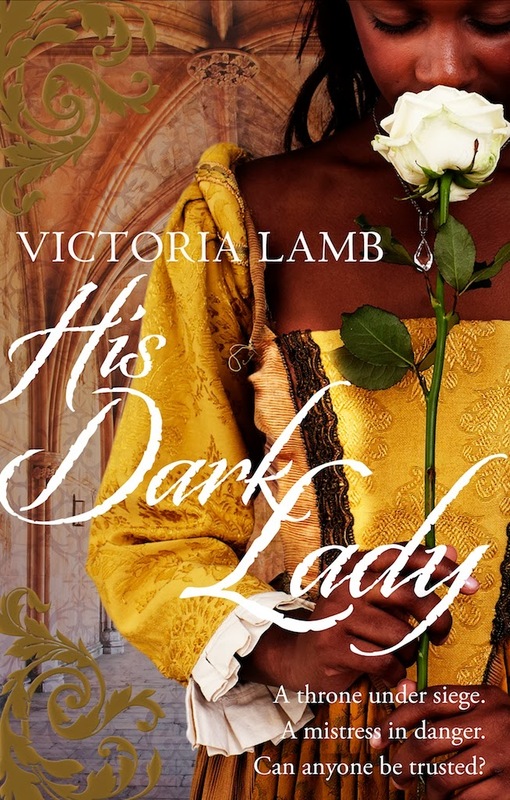 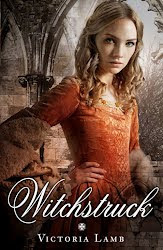 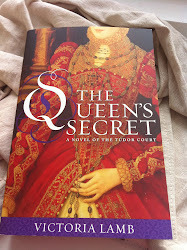 This Goodreads giveaway for the last book in my Tudor Witch Trilogy will be running from now until early September, when the book is published in the States. 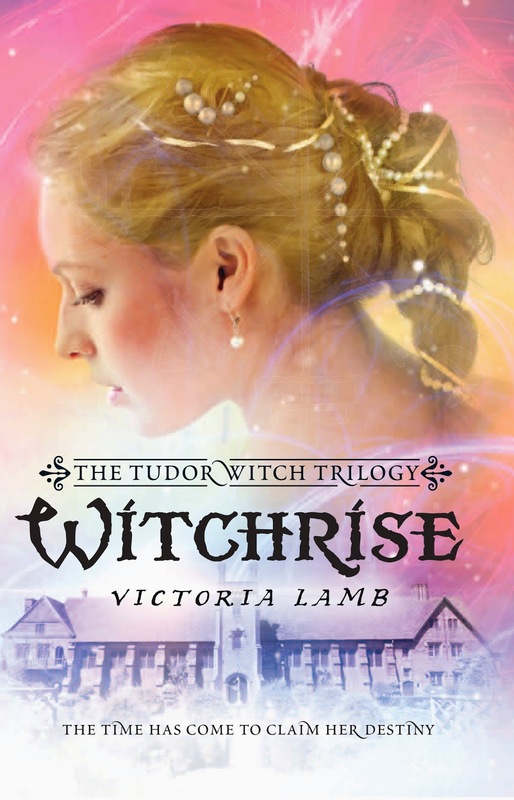 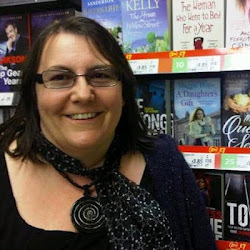 There will also be a WITCHRISE giveaway for UK readers very soon, never fear! 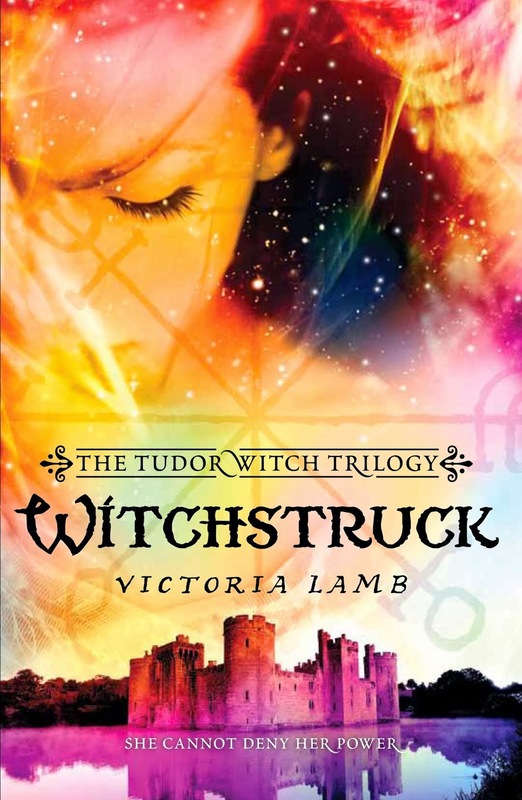 WITCHRISE is published in the UK this month.